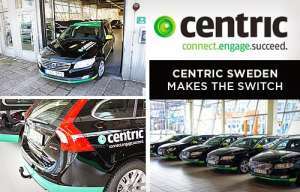 Centric Sweden, a staffing and recruitment solutions firm for the technology and health industries, has made the official switch to Volvo V60 and V70 Bi-Fuel Wagons with Westport’s technology for their fleet operations. 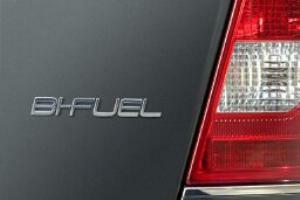 The company had previously been using only Volkswagen Passat EcoFuel vehicles in their fleet. “Centric Sweden’s commitment to compressed natural gas (CNG) vehicles combined with Volvo’s reputation for safety and quality as well as our ability to offer the vehicles at excellent value was the driving force behind the change,” says Anders Johansson, Managing Director, Westport Sweden. Working closely with Volvo Sweden and Bilia, the largest Volvo dealership in Sweden to secure the sale, Westport Sweden delivered the first eight of 20 vehicles to Bilia in Stockholm last week. Bilia will help deliver to the customer and will provide service support at their dealerships. The remaining order is in the production queue and delivery to Centric Sweden is expected to be complete by the end of this year. The Volvo Bi-Fuel Wagons can run on either CNG/biomethane or petrol (gasoline) and have been approved as company cars for Swedish businesses. 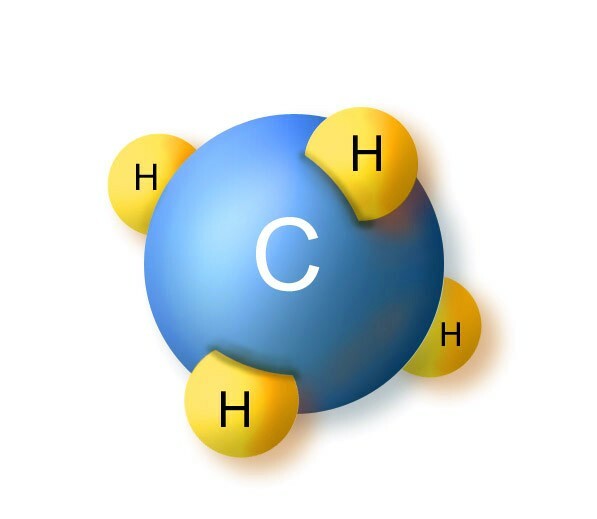 Along with emissions benefits, corporate and private customers are eligible for tax incentives offered by the Swedish government on the purchase of environmentally friendly fueled vehicles. Westport builds and installs the natural gas systems at our facility located inside Volvo Car Group’s main production center in Gothenburg. Westport Sweden continues to work closely with Volvo Sweden to grow its CNG vehicle customer base targeting fleets such as taxis and other markets outside of Sweden.